In the opening months of the Second World War there was an idea prevalent among the supporters of Prime Minister Neville Chamberlain that, alongside the Nazis, there existed a good Germany ready to rise up and overthrow Hitler. This provoked the ire of Germanophobic Britons, who, soon emboldened by Churchill’s election, considered the search for a good German to be in vain. Nazis or not, they argued, there would be no peace as long as Germany endured. Britain’s most notorious Germanophobe was the diplomat and author Robert Vansittart. He had long campaigned against concessions to Germany and had lost his post as permanent under-secretary of the Foreign Office in 1938 over his stance on Appeasement. Robbed of power, he resolved instead to foster public support for his ideas. At the height of the London Blitz he delivered a series of broadcasts, transmitted by the BBC and later published as Black Record: Germans Past and Present. National Socialism, argued Vansittart, was not a historic aberration but a natural, even inevitable, revival of the peculiar German national character. 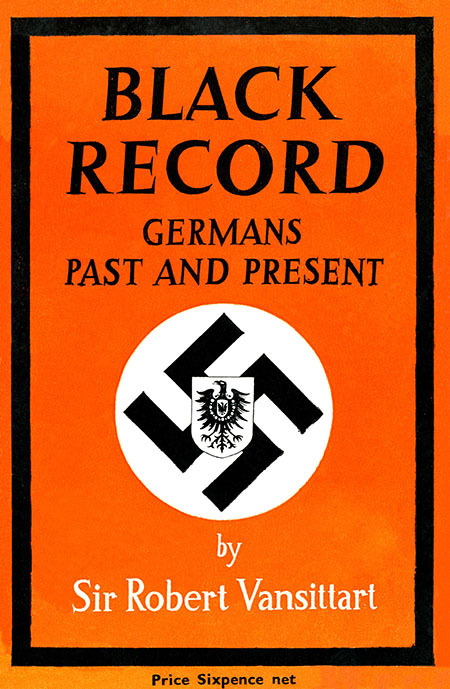 Black Record represented an attempt fundamentally to change British perceptions of Germany. ‘This bird of prey is no sudden apparition’, he wrote. ‘It is a species. Hitler is no accident. He is the natural and continuous product of a breed which from the dawn of history has been predatory and bellicose.’ Vansittart wanted Germany destroyed and a fundamentally new country established in its place: ‘The Germany that has been imagined, but has never been.’ ‘Vansittartism’, as it became known, was difficult to ignore at a time when Luftwaffe bombs fell nightly on people’s homes. Black Record rapidly went through 14 printings. Hoping to expand his platform, Vansittart sought out political groups with a strong public presence on both the left and the right. 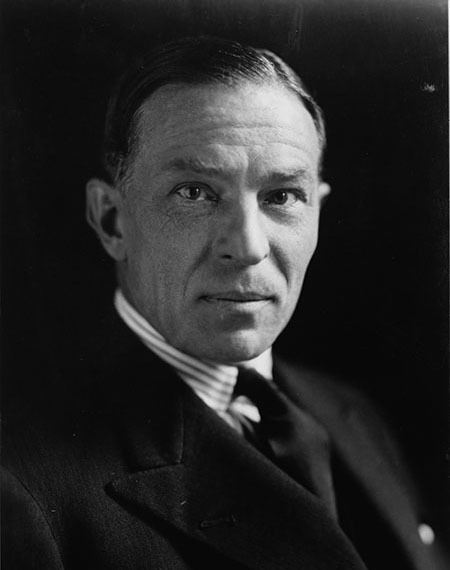 On the left he won the endorsement of liberal imperialists, aristocratic socialists and even a number of émigré Germans, such as Walter Loeb, who put his publishing group, the Fight for Freedom Association, at Vansittart’s disposal. On the right Vansittart found, briefly, an ally in Eleonora Tennant and her extreme nationalist Never Again Association, a lobby group with branches across the UK. Vansittart had imagined in Tennant a mirror to his own prejudices, but she was another creature entirely. Born in Sydney, Australia, Tennant was an aspiring politician who stood and lost as a Conservative in the 1931 and 1935 general elections. She was also a fascist sympathiser, a former member of the Anglo-German Fellowship who had attended the Nuremberg Rally and whose husband, the merchant banker Ernest Tennant, wrote in a letter to The Times of his ‘good friend’ Joachim von Ribbentrop. ‘Hitler’, he opined, could not have found a ‘more likeable, patient, or broadminded’ diplomat to advance the cause of peace. Like many fellow travellers of the far right, Tennant’s Germanophobia (which was absent before war was declared) was a mask for populist nationalism and antisemitism. The correspondence exchanged in 1942 between Never Again, Fight for Freedom and Vansittart suggests the beginnings of a productive collaboration. That is until, in Vansittart’s words, ‘the [Never Again] Association suddenly took to slandering me in a manner that I can only consider insane, affirming that I was under German influence’. It seems Tennant had invited Vansittart to chair Never Again. He politely declined, citing the exclusively right-wing character of her organisation. She then invited Walter Loeb to join, hoping to provide a more hospitable, bipartisan environment for Vansittart, but the German-Jewish Loeb also predictably declined her overtures. Tennant took exception to such persistent rebuffs. She looked on Vansittart’s relationship with Loeb and saw a conspiracy. She immediately set out on a campaign to destroy Vansittart, accusing Britain’s arch-Germanophobe of collaboration with the enemy. Right up until the end of the war, Tennant waged her vendetta through the press, pamphleteering and in public speeches. She even telegrammed Churchill personally to ask whether the ‘traitorous’ Vansittart was engaged in secret work. Vansittart’s ambitions resulted in a Faustian pact, which cost him much of his credibility. He knew of Tennant’s background (until Never Again turned on him, his wife, Sarita, was a member of the Association and even sat on its council), but courted her endorsement all the same. Where Vansittart sought publicity, Tennant pursued political legitimacy through a prominent establishment figure. Vansittart failed to appreciate that Tennant’s concerns were not peace-oriented, as he imagined his own to be, but were rather immediate and populist. Like so many British fascists, her antipathy was directed against the most visible symbol of Germany: not bombs, but refugees. Her libellous fight with Vansittart was an attempt to raise a platform for herself as a nationalist demagogue. Tennant’s Germanophobia was inextricable from her ambivalence towards Nazism and her feverish campaign against refugees, which continued after the war had ended. She was a significant figure in the 1945 Hampstead ‘anti-alien’ petition (in which, as the historian Graham Macklin has demonstrated, the word ‘alien’ could confidently be read as ‘Jewish’), which opposed the naturalisation of refugees from a Europe devastated by war. The British public, however, did not nurture such antagonisms in peacetime and her soapbox collapsed. But, as long as German bombers flew overhead, Tennant represented an immediate threat to refugees fleeing fascism. If a lasting peace was Vansittart’s cause, he picked a strange ally to fight by his side. 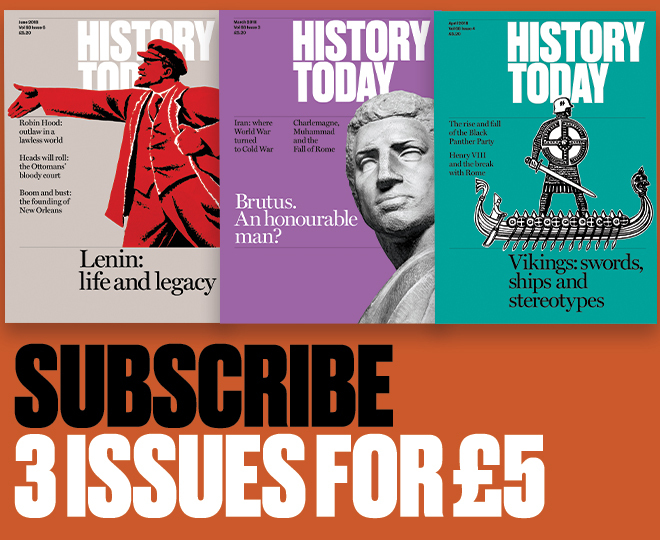 That Germanophobia was on the rise in wartime London is hardly surprising, but it is important to remember that, among Britain’s radical right, anti-German sentiment brought with it a coterie of less palatable ideologies. 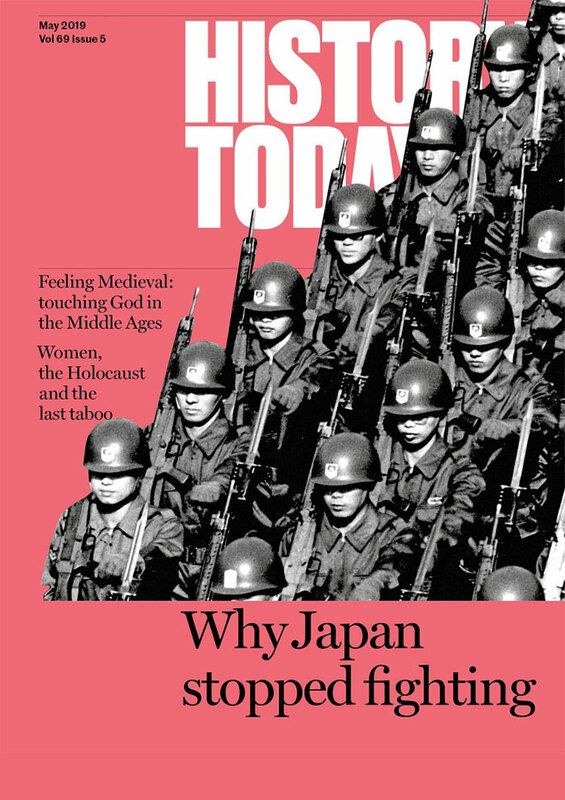 Today, populist arguments are again feeding on broader nationalist anxieties. Certainly not every citizen or public figure who shares these sentiments is a radical of the far right, but even less extreme nationalist perspectives can provide succour to fringe politics. Kirk Graham is a PhD student at the University of Queensland, Australia, exploring British propaganda directed at Germany during the Second World War.